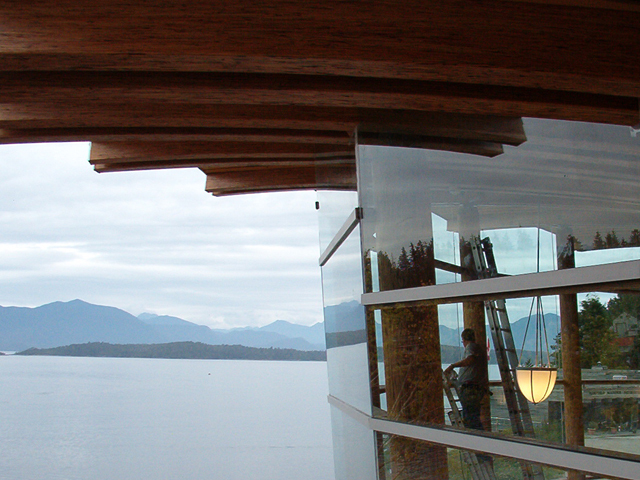 The Rix Centre for Ocean Discoveries is a combination conference centre, teaching facility, and marine sciences laboratory for the Bamfield Marine Sciences Centre. 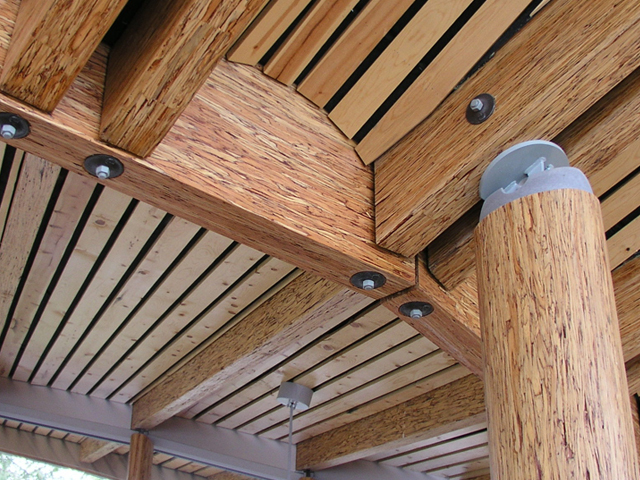 The centre is affiliated with the five western Canadian universities who were partners in the diverse client group involved in his project. 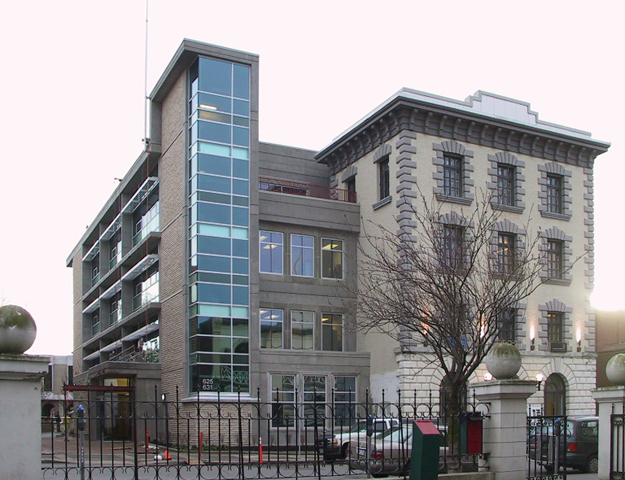 The purpose of the Rix Centre is to facilitate the interaction between leading edge marine sciences research and entrepreneurial business interests. 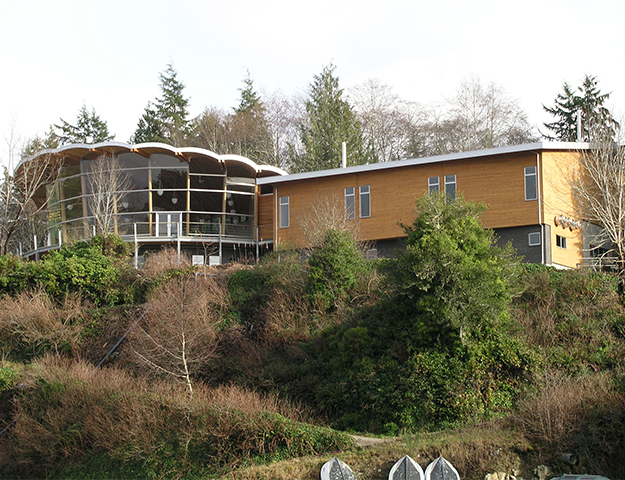 The 3937 square foot facility includes a spectacular ‘shell’ roofed & glazed reception area overlooking Barkley Sound, a combination classroom and lecture hall space also on the upper level, and both wet and dry laboratories, computer laboratories, seminar rooms, and offices on the lower level. 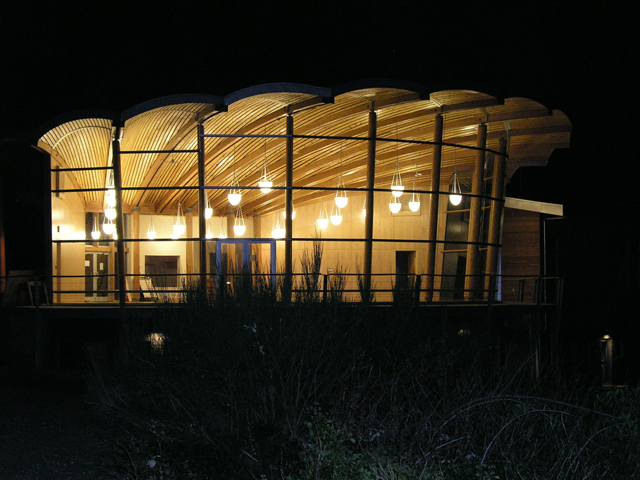 The superior acoustics of the main reception hall prompted Music-by-the-Sea to choose The Rix Centre as venue for their annual music school and festival.